Check out our offices, designed with your comfort in mind! Save time in the office by filling out your forms at home! 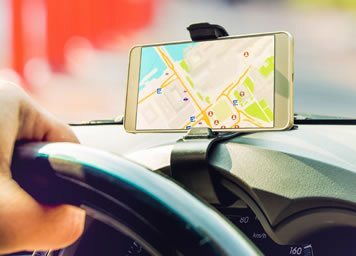 With two locations, we’re sure to have an office near you! At Kildonan Orthodontics, we’ve built our Winnipeg orthodontic practice around our patients! We understand what you expect from an orthodontist, and we strive to provide a relaxing, stress-free experience in a family-friendly, comfortable environment. Your needs will always come first, and it is our goal to make you smile! Your Winnipeg orthodontists, Dr. Nickolaychuk and Dr. Kotyk, and their dedicated team are committed to providing you and your family with a positive orthodontic experience. Our team is sensitive to your needs, and we respect your reasons for choosing to receive orthodontic treatment. Your search for a Winnipeg orthodontist ends here. We strive always to provide the most up-to-date treatments so you know you really are receiving the best possible care. We offer treatment for adults and children. Our practice is focused on utilizing new technology in order to give our patients treatment options that are more comfortable and can be completed in less time ... such as Damon™ Smile metal and clear self-ligating braces, and Invisalign® for patients who require minor tooth movements that can be completed without braces. We invite you to come and discover the many benefits of a wonderful smile! Please contact our Winnipeg office at (204) 940-7888 if you have any questions or would like to schedule an appointment. and Interest-Free Payment Plans to meet your needs. At Kildonan Orthodontics, we want you to feel welcome from the minute you step into our practice until the minute you leave smiling! Call our Winnipeg, Selkirk, or Southdale orthodontic offices today to schedule an appointment for yourself or your child. 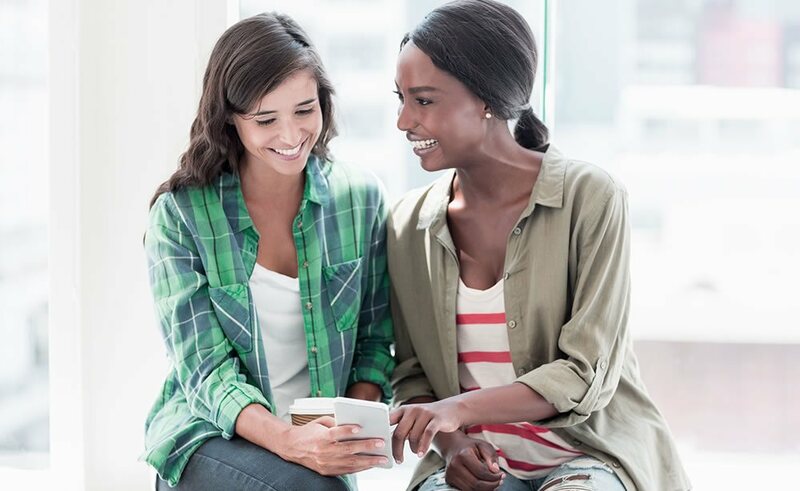 Take an active role in your orthodontic treatment with the MyOrthodontist mobile app for patients. 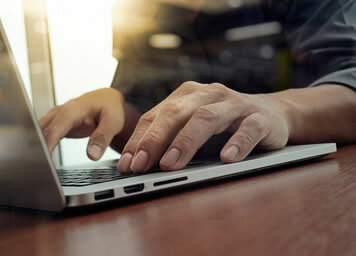 MyOrthodontist lets you stay connected with your orthodontist and orthodontic staff, and access details about the practice and your treatment. 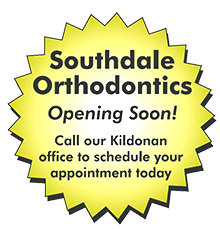 Dr. Nickolaychuk and Dr. Kotyk (from Kildonan Orthodontics and Selkirk Orthodontics) are pleased to announce the opening of a new practice in Southdale. 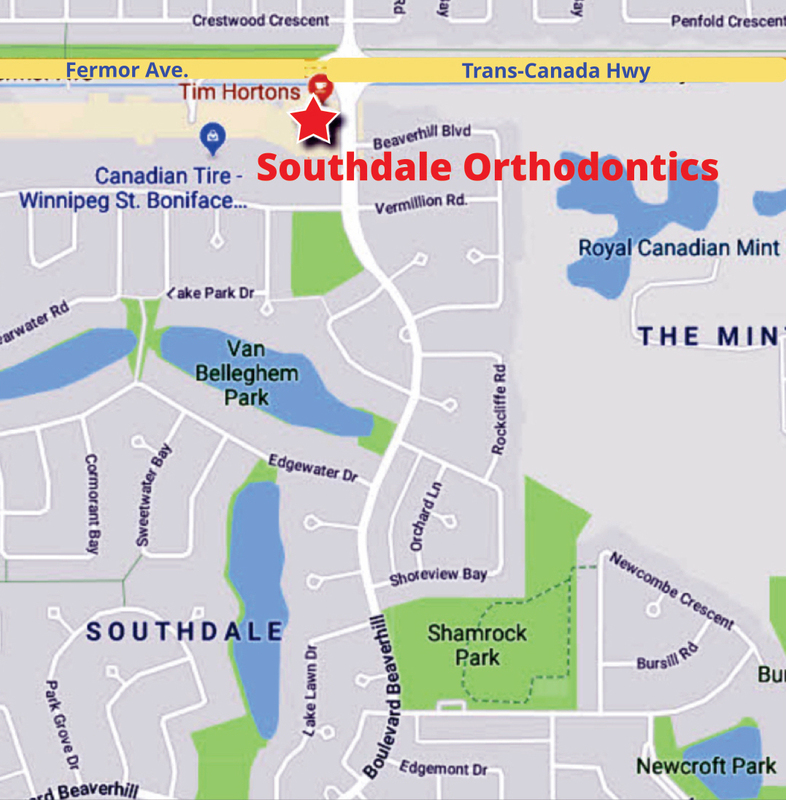 Southdale Orthodontics will be located across from Tim Hortons on the corner of Fermor Ave. and Beaverhill Blvd. We are currently accepting new patients for the new Southdale office. The goal is to be open for operation in April / May 2019. 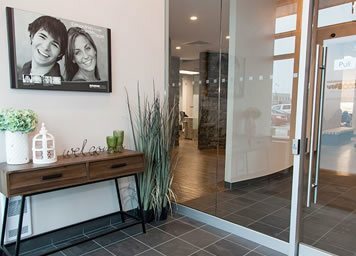 However, patient consultations and treatment can be started now at Kildonan Orthodontics on Regent and Lagimodiere with the intention that the patient will continue and complete their treatment at Southdale.